Typoriginal x Sara Boccaccini Meadows Geschenkanhänger mit winterlichem Design, passend zum doppelseitigem Geschenkpapier. Lässt sich perfekt zum gleichnamigen Geschenkpapier kombinieren! 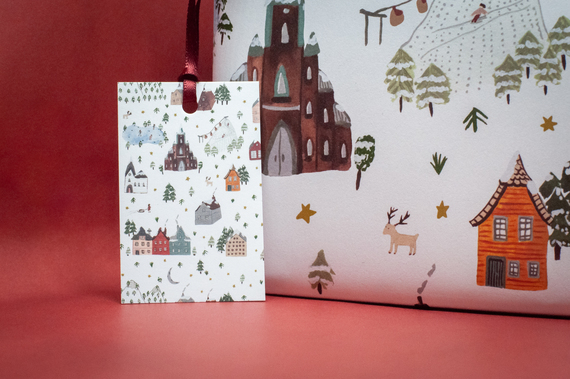 Typoriginal x Sara Boccaccini Meadows gift tag with wintery design which matches the double-sided wrapping paper perfectly. Ice skating kids, charming churches, tiny houses covered in snow and flanked by reindeer. 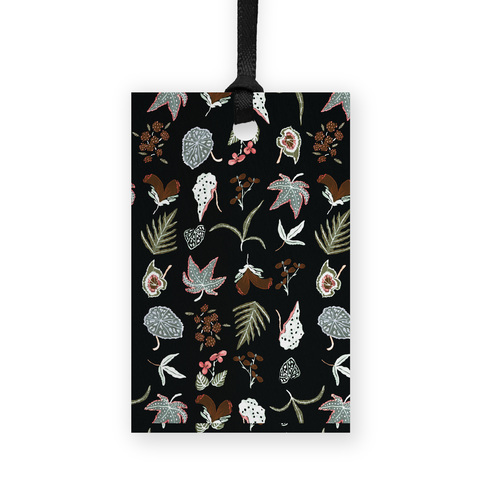 Sara Boccaccini Meadows has created a winter-themed design for us, perfectly capturing the cold season. 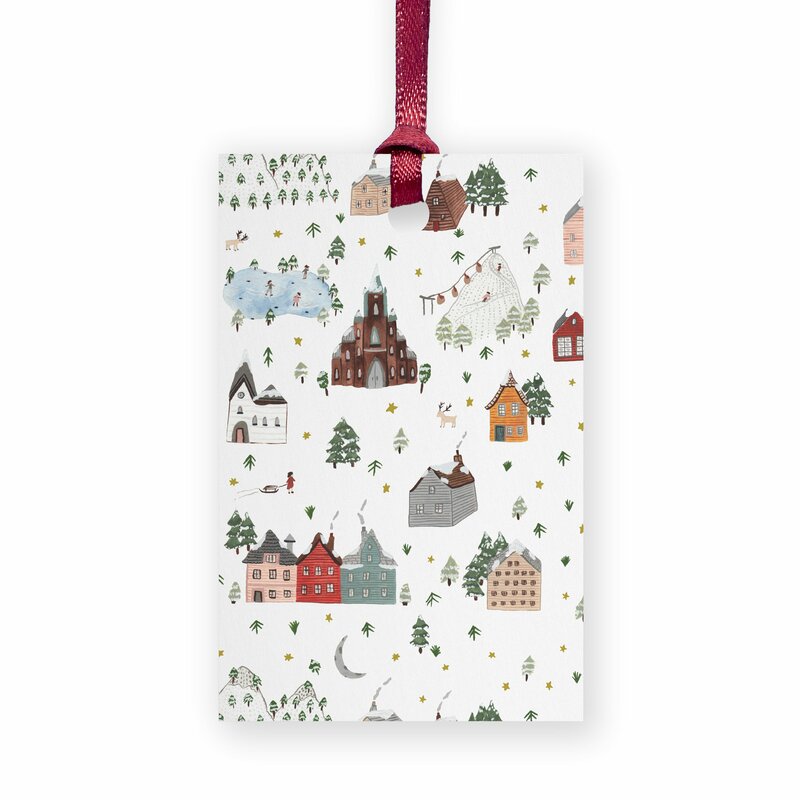 This beautiful gift tag perfectly matches our double-sided wrapping paper of the same kind/design.